A big car, American style. 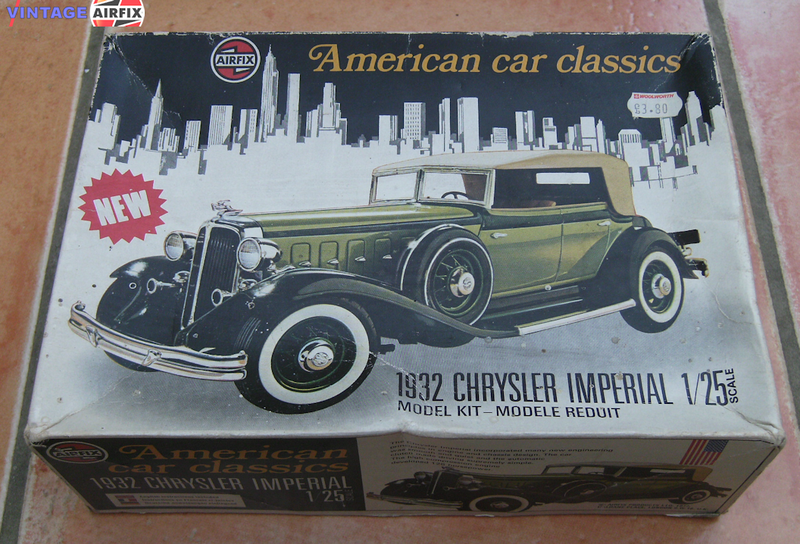 The 1932 Chrysler Imperial Custom Eight is a classical design evolved in the 1920s when American car companies began producing larger, heavier vehicles, the accent being put on comfort as well as speed. The kit includes rubber tyres and a detailed engine beneath removable covers together with workable steering and full chassis detail making this kit a worthy companion to others in this range.